Is Sundek Right for You? 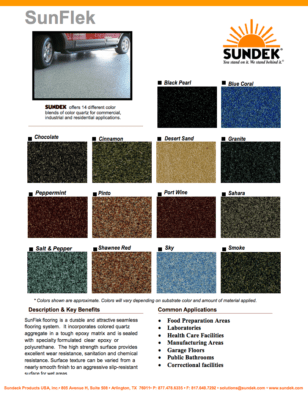 Visit the Sundek Technical Resources. Including SDS sheets, installation instructions and architectural specifications.